Plan your business and make lots of money. 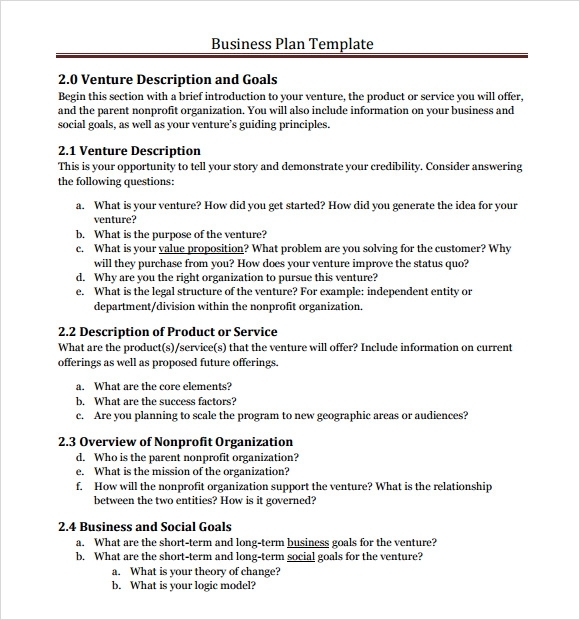 Download from our free collection of business model template coming in word format and plan your business. Our templates help you to plan your business strategies, pivot your goals, set targets and achieve an edge over your rivals. After all, making good money from the market needs some preparation and homework!! !Our team helps you to cater to the needs of your company by providing the business model templates. Coming in both written and pictographic formats, we believe our templates are surely going to help you plan your business goals. 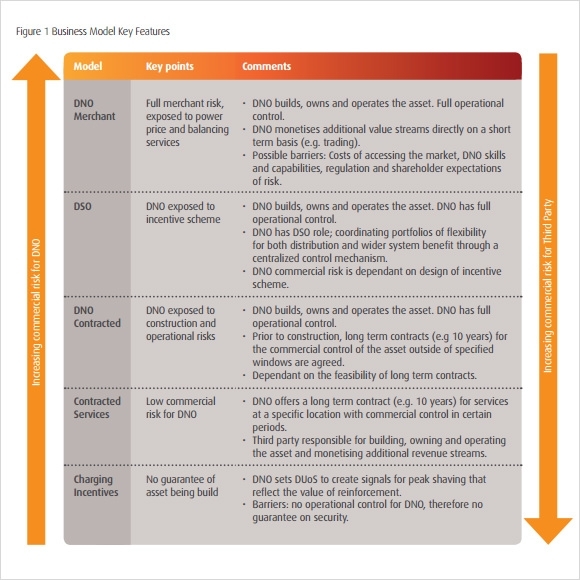 This template helps manufacturers who create products using raw materials or by assembling pre-made components to create a manufacturing business model. Here the manufacturer can either sell his products to customers or let another company handle the sales by outsourcing it. The manufacturer model allows for the advantage of being the first in the supply chain as the manufacturer doesn’t have to wait for any that needs manufacturing or refinement. The manufacturer only need wait for raw materials for production. This template helps distributors who buy their products directly from the manufacturers and act like the middle man by selling these products either to end consumers or retailers thus creating its distributor business model. 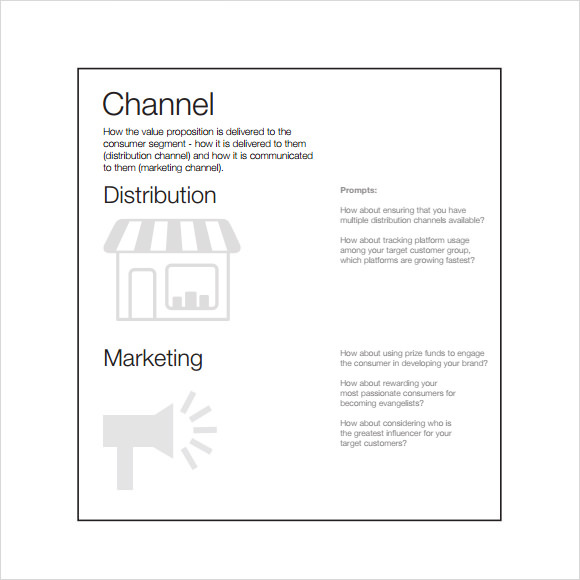 This type of template helps retailers create their business models where they get their product from the manufacturer or the distributor and sells them to the end consumers. A retailer can have either a physical location or can be an online retailer. 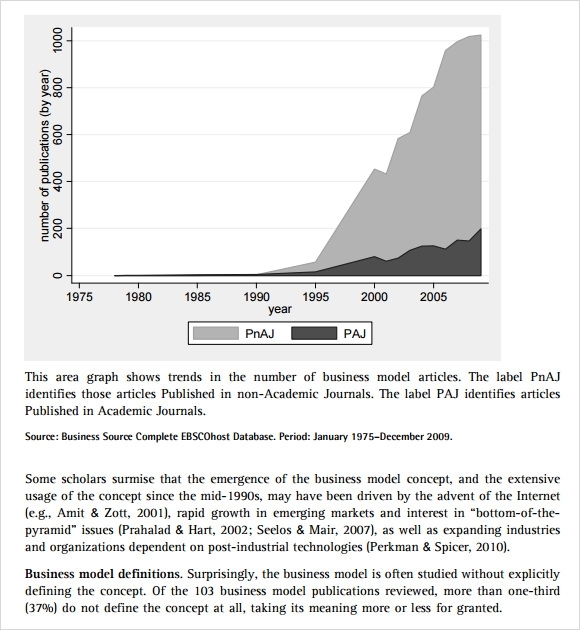 Why Do We Need Business Models? Business models are what helps realize what kind of business one wishes to start. It gives a clear idea as to what a business should look like and various departments of the business can be visualized. A business model also helps when pitching the business idea to a particular investor. It also needs to have the intricacies involved in building the operations and supply chain of the business. Where To Start While Creating A Business Model? Go throughthe templates provided and first decide which kind of template best suits the business’ requirements and which among the business models is going to be the one that best identifies with the business. Further decide if the business is going to be a B2C or a B2B business. 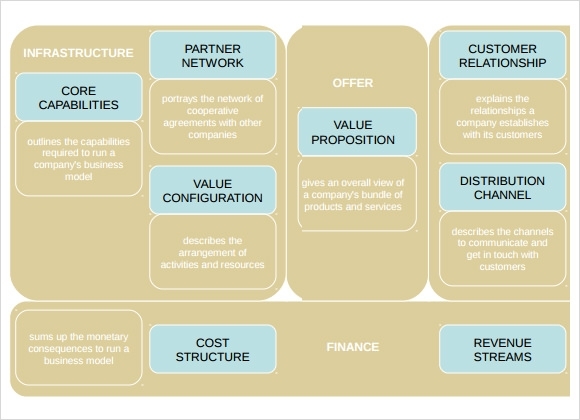 How To Structure The Business Model? The business should integrate a physical as well as an online presence. Being a retailer dealing in both platforms helps with visibility as well as sales. Here the retailer can allow the customers to book for their product online but also allow the consumer to pick up the product from thenearest store. This business should also deal with its customers directly through the internet and not employ intermediaries by outsourcing the customer care. Businesses can also employ direct selling to customers by having a service of sales men available to go to consumer’s homes and provide them with samples of their products. They could also structure their business around offering basic web services or products that can be given away for free, but on the same time charging a premium for other special features and attributes. 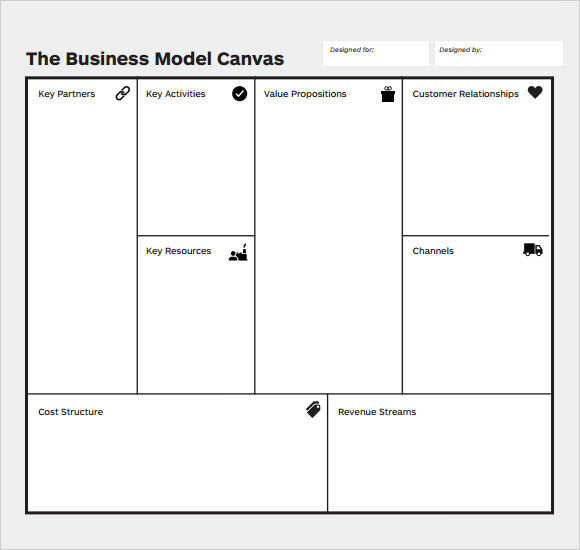 Business model templates are the best way to visualize a business model and help others understand the same. They are extremely important to every person starting up a business and to make their work easier all the business model templates here are easily printable and customizable and are available in formats such as Word and PDF. They are compatible with most software and will help in creating the perfect business model for visualization as well as in the creation of it and pitching it to potential investors.